Popular website building platform ModelCentro presents their #FeatureFriday for 3/16/2018. 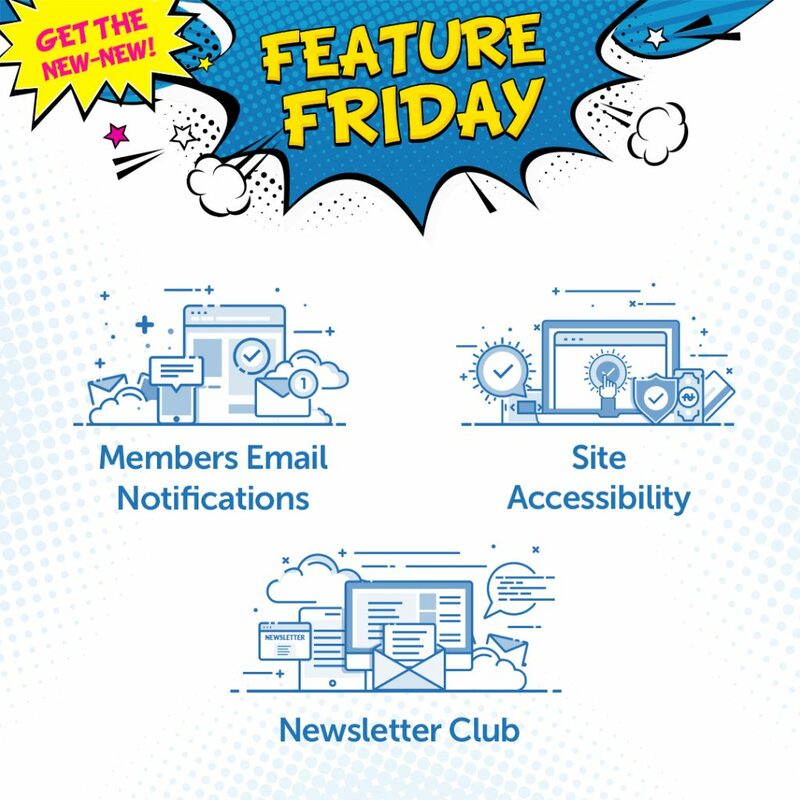 Whenever ModelCentro releases new features for their platform, they always announce them via their #FeatureFriday emails and blog posts. Today’s updates focus primarily on emails and newsletters. Members (both free and premium) can now opt-in to receive updates, performers can close / suspend sites without reaching out to support and it’s now easier to collect emails for email marketing. Both the free and premium members of your website are now getting email notifications about new videos, photosets, blog post and live shows. Free users have this feature enabled by default. The premium members are disabled by default, but can enable it in their profiles settings. No need to contact support just to change your site to “Under Construction” or “Closed”. Now performers are able to configure the accessibility of their websites directly from the admin area. This handy feature helps collect email addresses of potential members so you can reach out them later! Woohoo! More fans! Once enabled, this option will activate a newsletter subscription block on all your site pages for your site visitors. Once a visitor left a name and e-mail – it’s saved and soon will be available in “Newsletter Club” list for download. Interested in building a ModelCentro website? You can signup here or learn more about the platform by checking out the link below. ModelCentro is a leading CMS with tons of great features. Performers can start their very own paysites with zero upfront costs and without needing knowledge of hosting or HTML. Everything is easy to configure with their visual website builder and ModelCentro takes care of all the technical aspects of running the website.